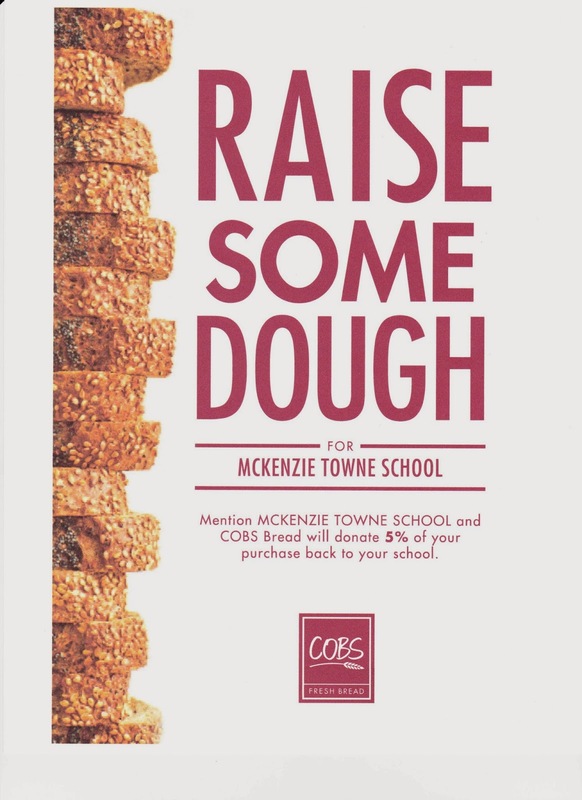 McKenzie Towne School Parent Association has signed up for a "Dough Raiser" program with COBS Bread 130th Avenue SE location. This program enables us to raise money for our school throughout the year on purchases that many of us are already making! 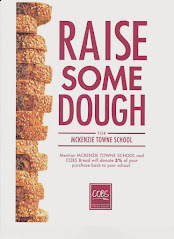 All that you need to do is mention "McKenzie Towne School" each time you make a purchase at the 130th Ave location. COBS will automatically donate 5% of your purchase back to our school! Feel free to tell your friends & neighbours too - any purchase made at this location is eligible for our program. You don't need to be a parent at our school. Thank you for helping us making this program a success!